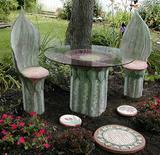 Frostproof and nonfading, these pieces will last a lifetime. 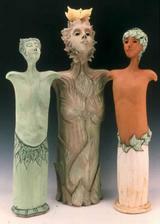 Green Men are Jean's signature pieces in terra cotta. 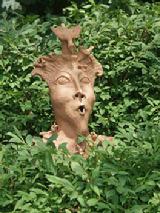 Green Man masks are available in terra cotta and verdigris. 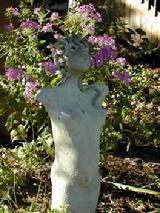 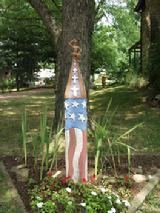 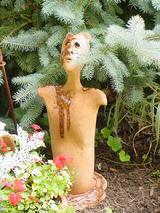 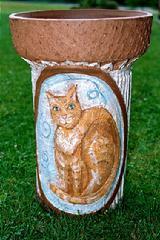 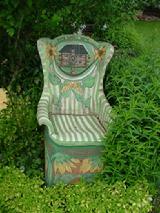 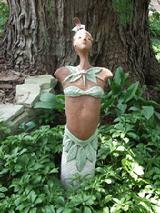 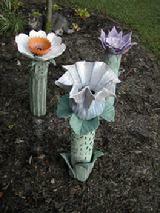 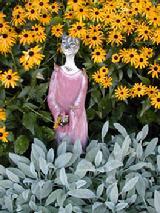 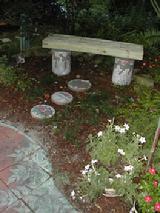 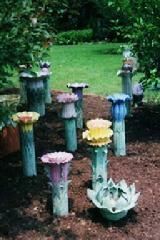 Here is a sampling of one of a kind and commissioned pieces that you will find in the gardens of Hocking House. 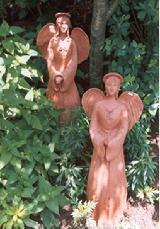 Please contact Jean for pricing and availability.